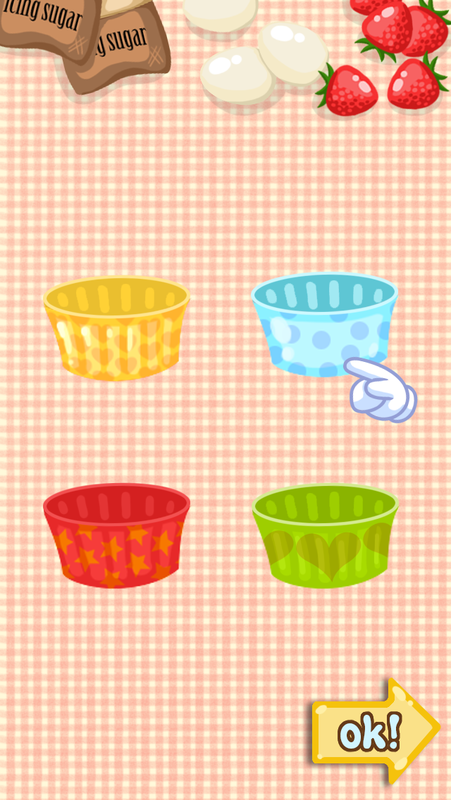 Get ready to be a Sweet Cupcake Maker! 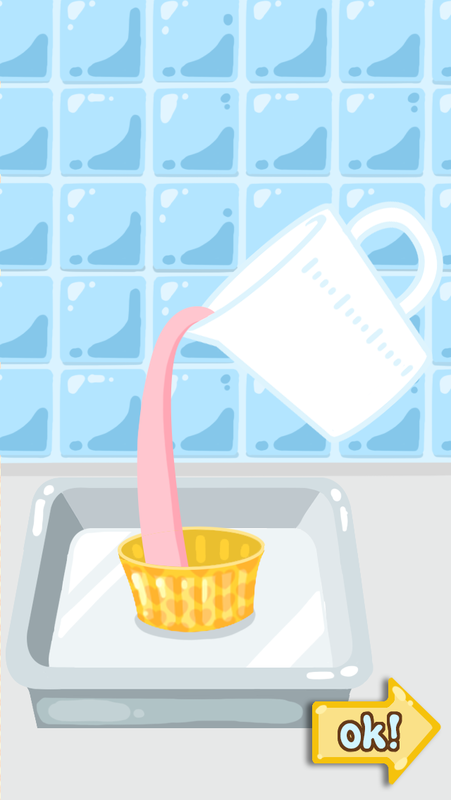 Baking a cupcake is not as difficult as you imagine. 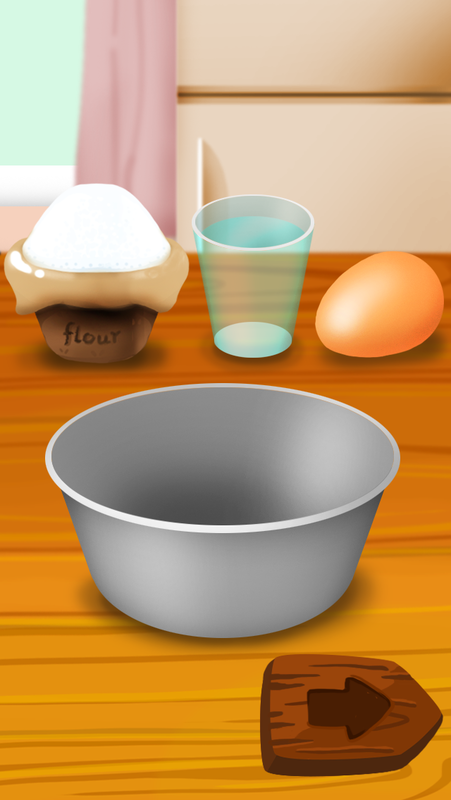 Here Sweet Cupcake Maker teaches you how to make a sweet cupcake in a simple way. 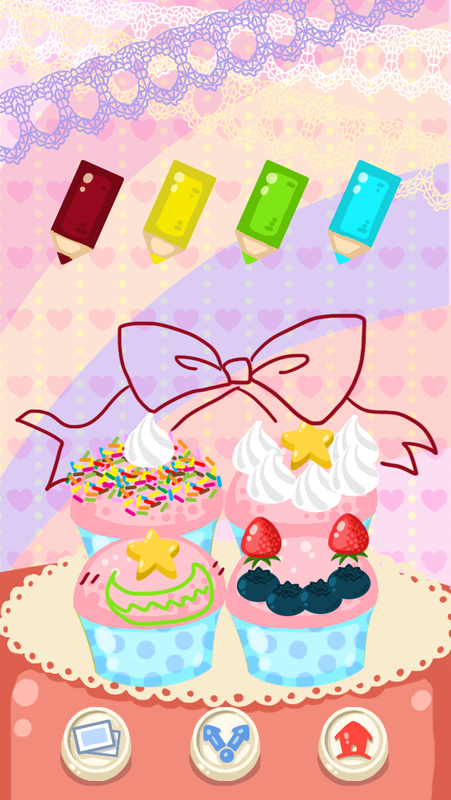 From choosing flavor to baking the cupcakes and adding toppings, you will have to design your own cupcake on your own. 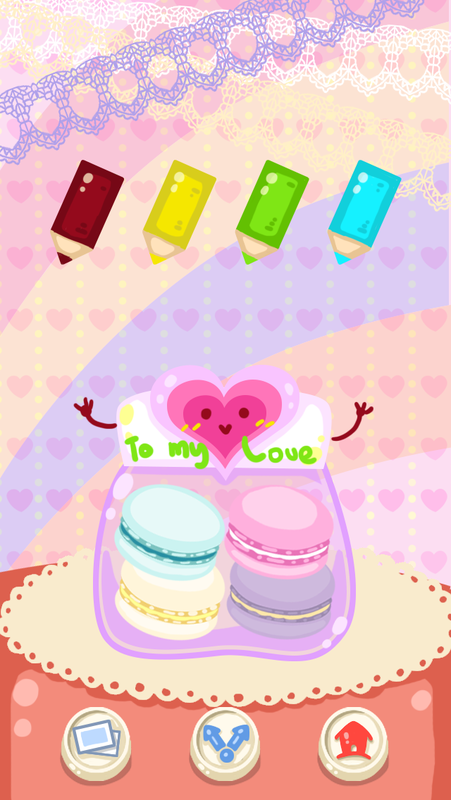 Lastly, you can even write your own message near your cupcake, too! 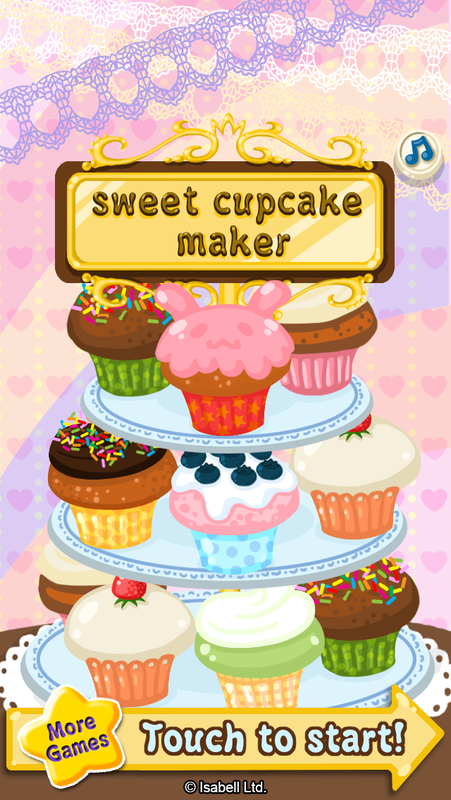 Do not hesitate to be a sweet cupcake maker! 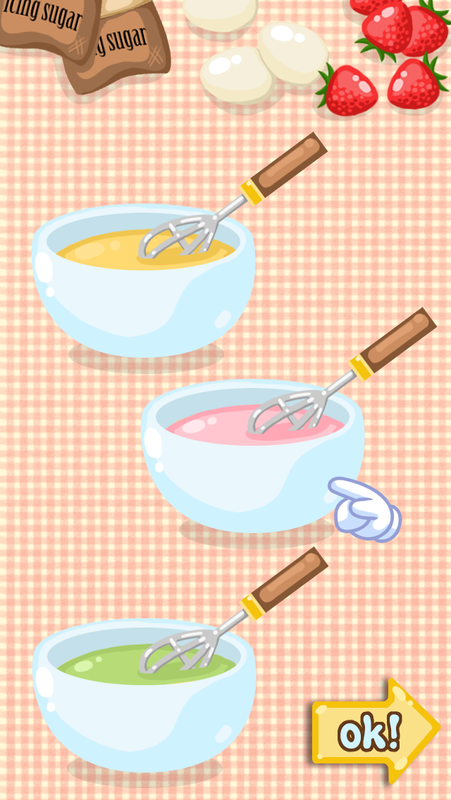 1) Make cupcakes step by step. 2) lots of colorful fruits and decorations. 3) You can take a photo of your cupcake and share with your friends over Facebook, twitter, and email. 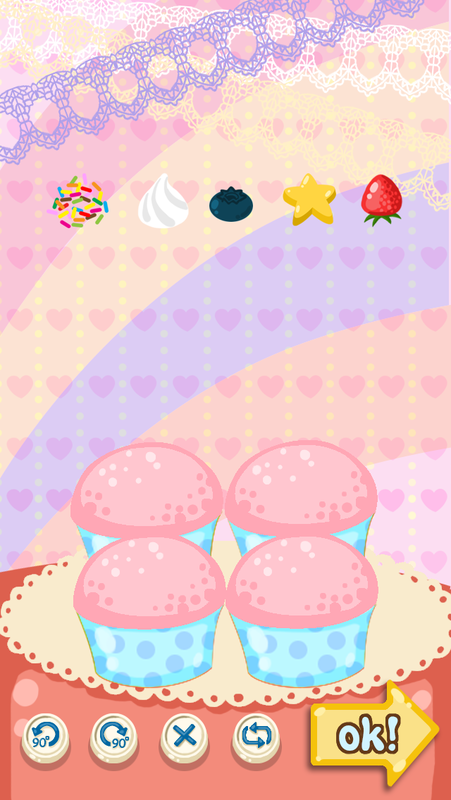 Download Sweet Cupcake Maker on App Store and Google Play Store! 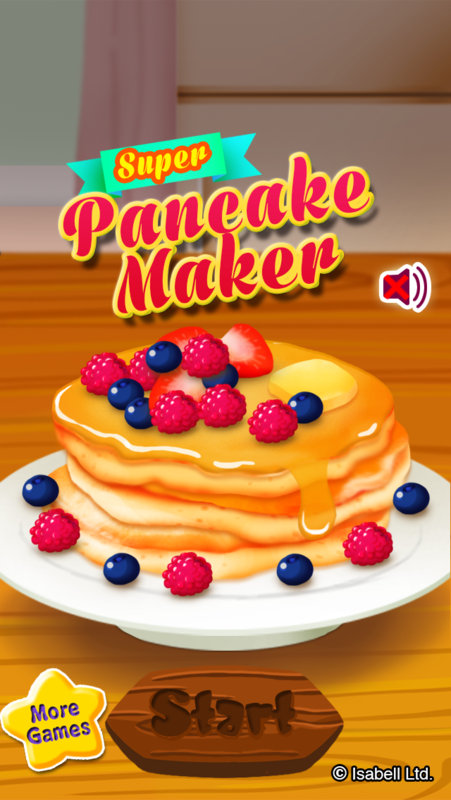 Super Pancake Maker- Now available on app store and Google Play Store! 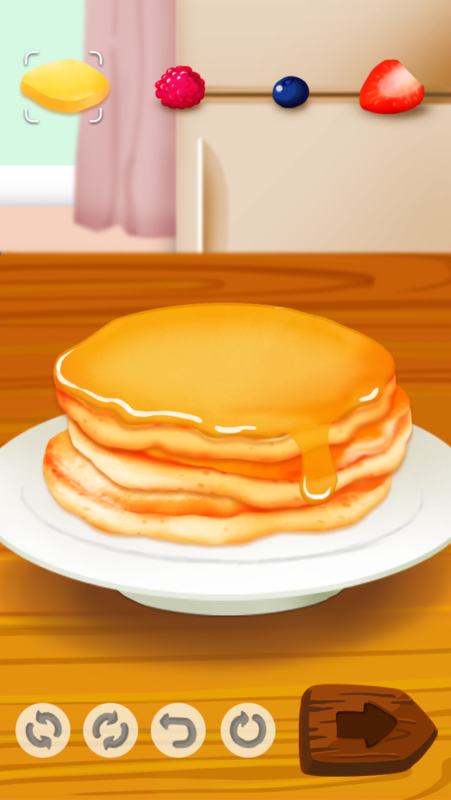 Be a Super Pancake Maker! 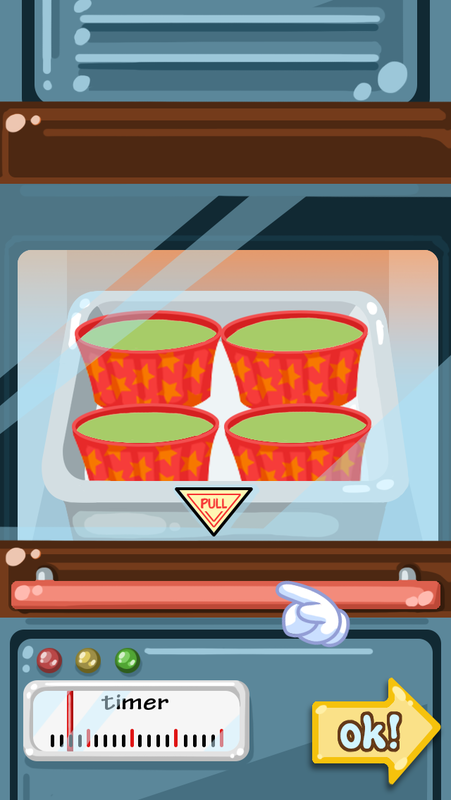 "Super Pancake Maker" is ready for all super pancake lover! 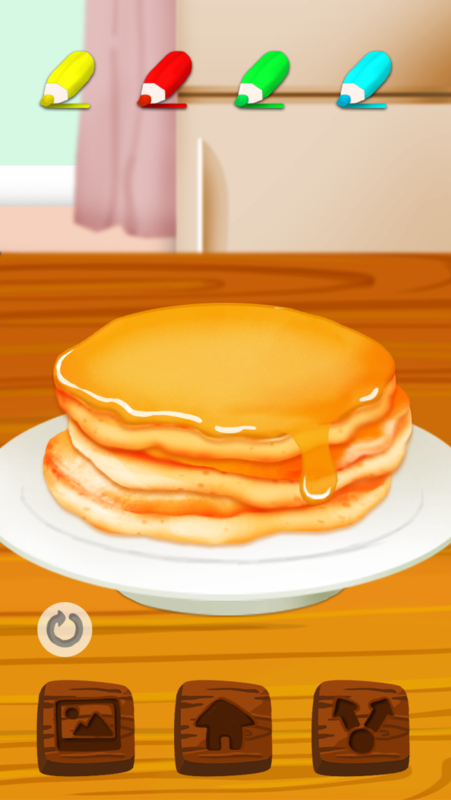 Well, making pancakes is not confined to morning only, but all-day long by using smartphones! Start making your pancake by putting flour, eggs and water inside. Then, mix all the ingredients and ready for pan frying the pancake. Add honey and berries on top. Here you are, a tasty, fruitful pancake! 1) Make pancakes step by step. 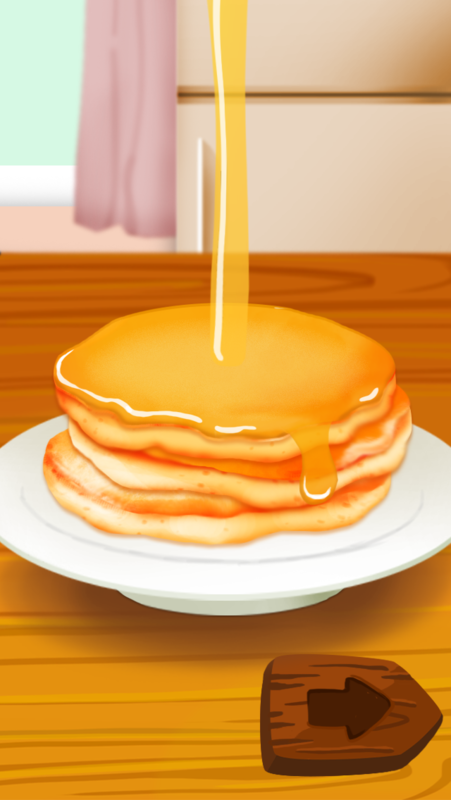 3) You can take a photo of your pancake and share with your friends over Facebook, twitter, and email. 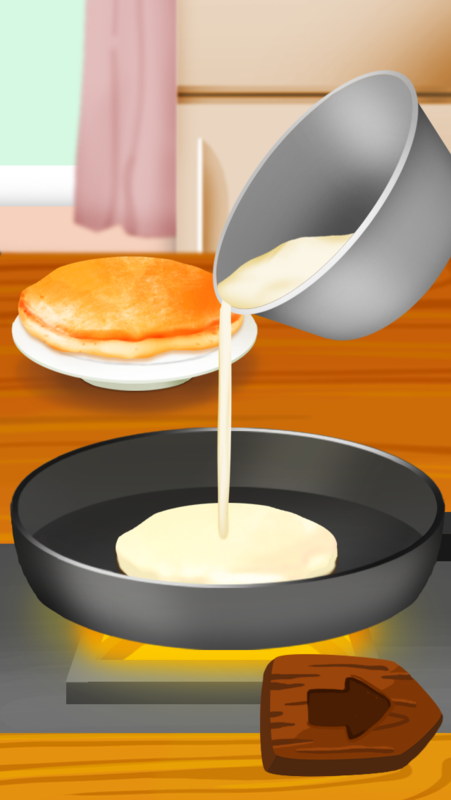 Come and be a Super Pancake Maker! Download it on App Store and Google Play Store now. Macaron Dessert 2!! The latest version! 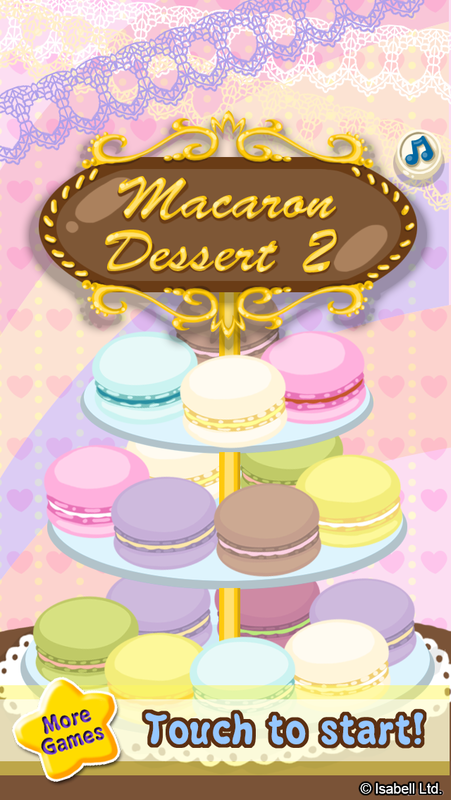 What is more interesting than Macaron Dessert is Macaron Dessert 2! 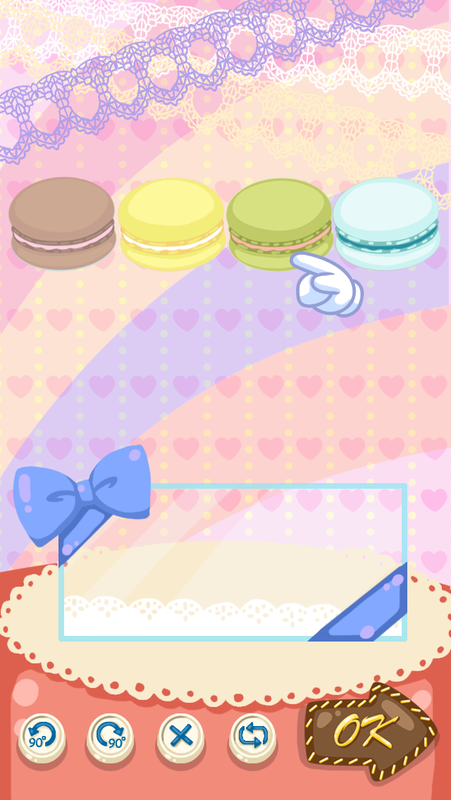 While the previous version encourages users make their own macaron by themselves, here Macaron Dessert 2 stresses on how you decorate your macaron. 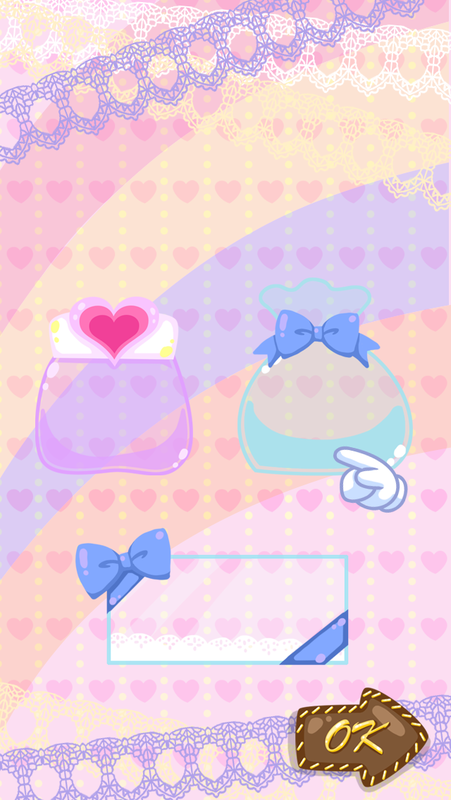 From choosing macaron's color to packing it into beautiful little bag, you need to apply your creativity! Don't hesitate to start your macaron journey! 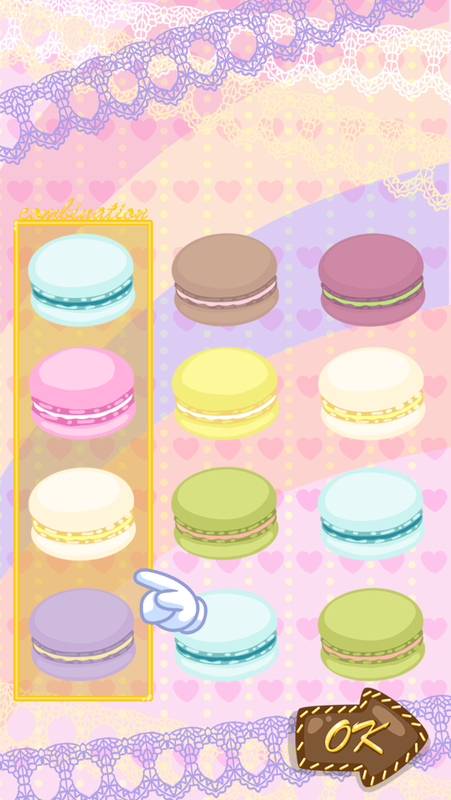 1) Different macaron to choose. 2) lots of colorful decorations.